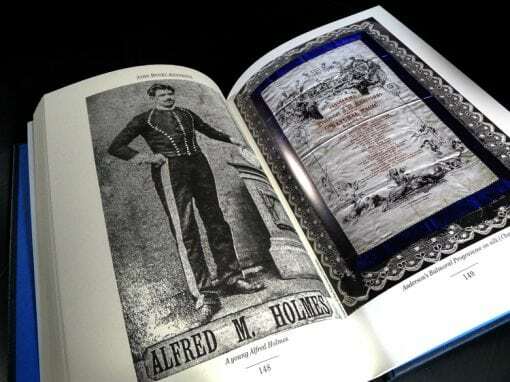 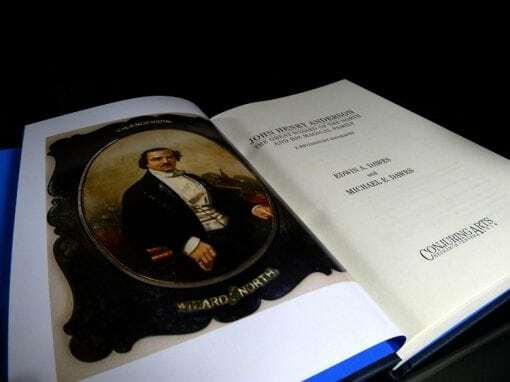 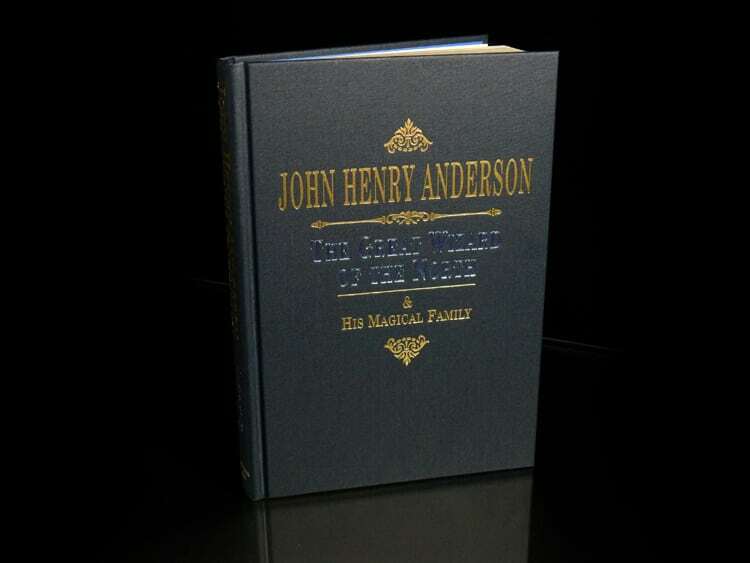 Published and offered exclusively by Conjuring Arts, this definitive and highly anticipated biography corrects and enhances the record on one of the most renowned magicians of the 19th Century. 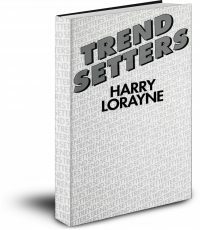 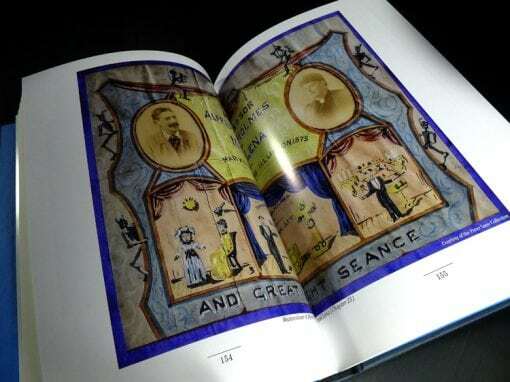 This publication is strictly limited to 400 copies. 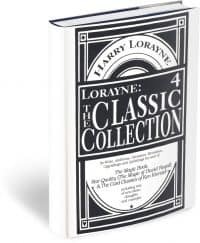 Secure yours today for just $74.99 postpaid in the US! 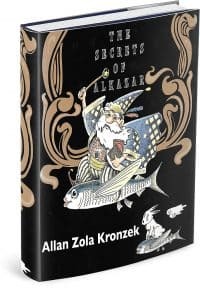 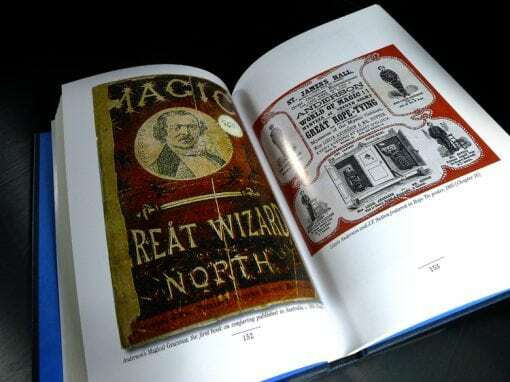 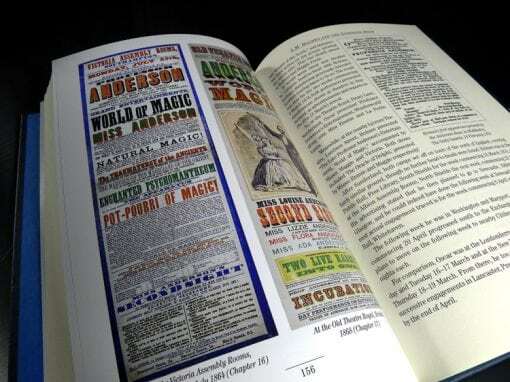 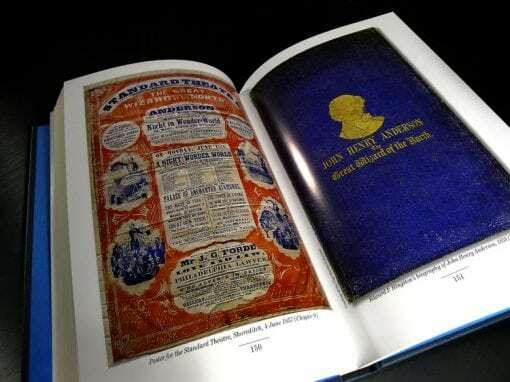 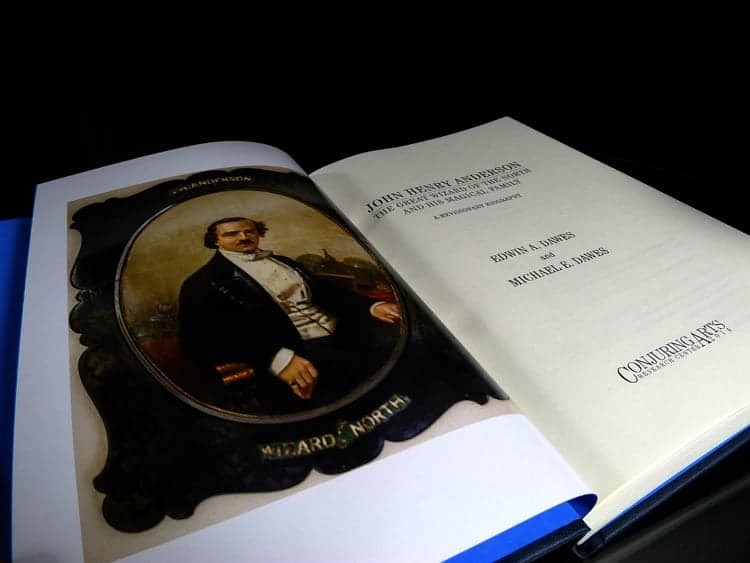 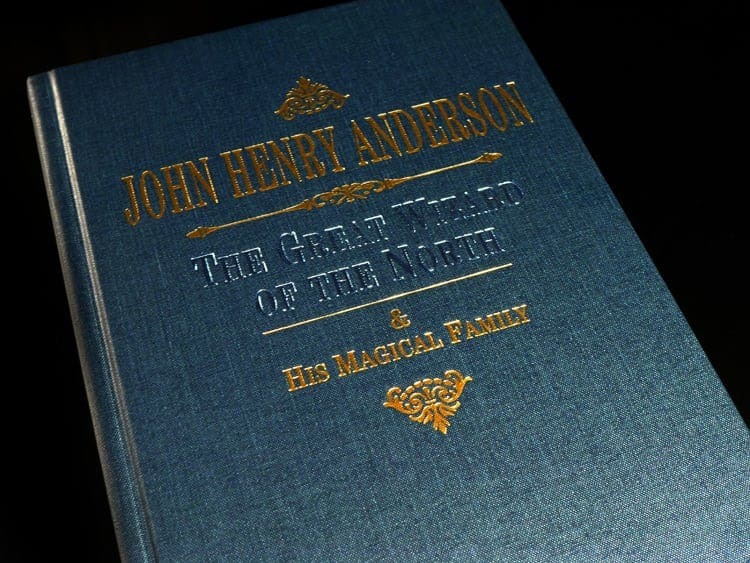 Meticulously researched by Edwin & Michael Dawes, printed by Hermetic Press, and published by Conjuring Arts, John Henry Anderson: The Great Wizard of the North and His Magical Family is a comprehensive look at a most compelling figure of magic history.